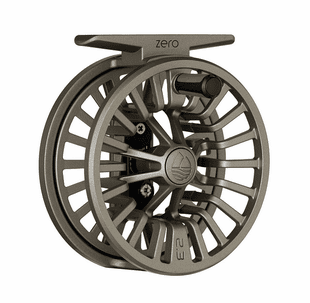 Redington Fly Reels represent the perfect intersection of innovation, engineering, and price value. 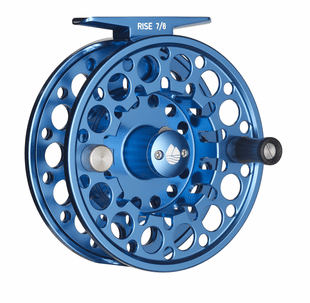 With a range of very respectable fly reel models to choose from, you will find one or more Redington fly reels to match to your fishing habits, experience level, and wallet. Freshwater, estuary, or saltwater, one of these Redington fly reels will earn a place on your tackle team next time you go fishing. 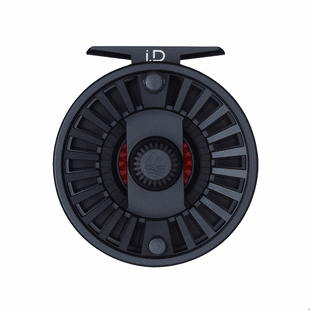 Drag systems: With a disc drag available on the most modestly priced CROSSWATER, a Click and Pawl machined DRIFT, to the highly technical disc drag on the DELTA, Redington fly reels offer a variety of drag mechanisms that are all reliable. 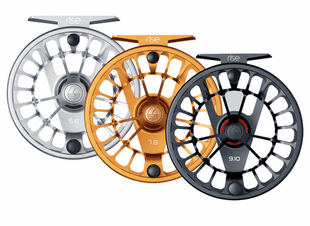 Redington fly reels offer first class reliability at a very affordable price; these all offer great fly fishing value. Fly Line Capacity? Redington fly reels are sized right to fish lines from as light as #@/3 to as heavy as #11/12. Warranty for Redington fly reels? All but the two least expensive models offer lifetime original purchaser warranty service; the Crosswater and Pursuit offer full one year warranty. Nice coverage. 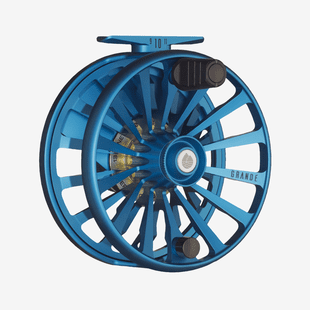 Availability: SIX models of Redington fly reels are generally in our fly reel case with backups in the crazy shipping room. If we don�t have a particular reel or spool, we will email or call and see how urgent your needs are and tell you if we can meet your schedule, no messing around, just great customer service. 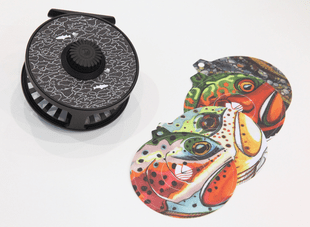 Here is a quick run-down of the Redington Fly Reel Family of Models. 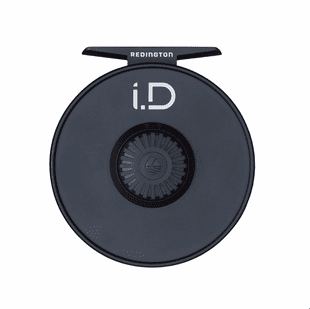 each of these Redington fly reels has a legitimate place in your boat, hand, or tackle box. 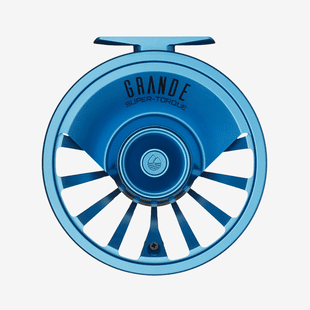 Redington CROSSWATER: With a pre/spooled Rio fly line ready to fish, this is a most remarkable means to get started fly fishing in freshwater with a disc drag fly reel. Redington PRSUIT: Another starter grade fly reel pre spooled with a Rio fly line and leader, how could you miss with this fly reel? Redington SURGE: All Aluminum and a graphite disc drag puts you in the game fro trout, bass, and light summer steelhead. Redington DRIFT: This Click and Pawl reel is a wonderful trout fly reel that will outlast us all. 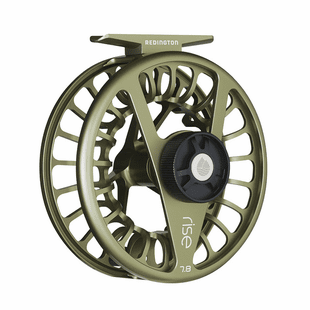 Redington RISE: The RISE is new for 2013 and offers the right stuff for almost the whole range of fresh to saltwater fly fishing; lines as light as � and as beefy as 9/10. 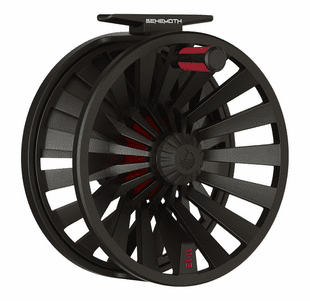 Redington DELTA: This is the heavy duty fly reel from Redington if you want the toughest reel and drag mechanism for line weights 5/6 through 11/12. The largest of the DELTA reels will handle the line capacity for light Spey and all switch rods too.